Ron and Maggie Tear Photography: Walk on Derwent Water. 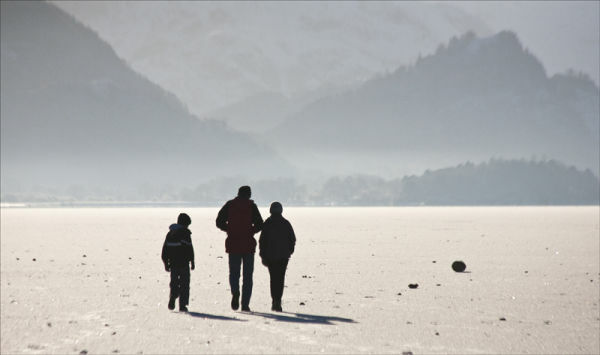 The weather was so cold on consecutive days that Derwent Water completely froze. At 4inches thick strong enough to walk on !